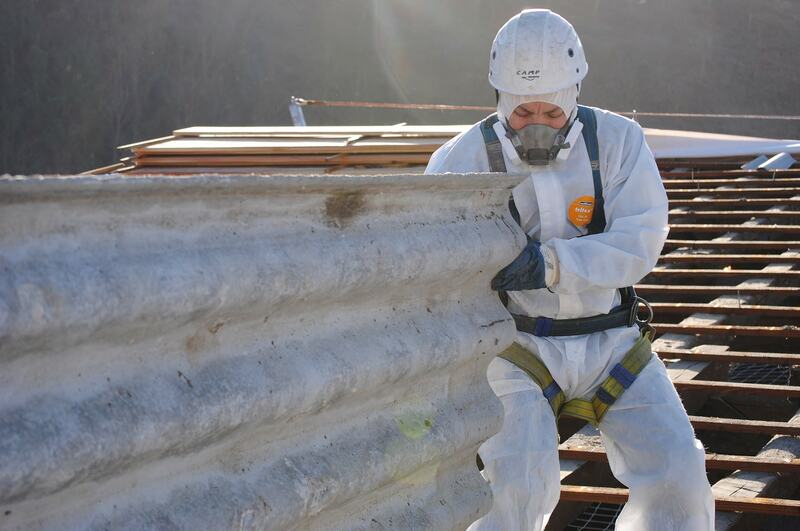 Is there asbestos in your workplace or location? AAR recognises that the major concern of clients when doing commercial or industrial projects, whether it be for government or private sectors, aside from the health and safety of its people, is minimal disruption to their day to day business. We are proud of our record in this area as well as finishing projects on time and within budget. Our experienced staff will meet with your representatives to work through the most practical method of performing the works to fit your schedule. We have the staff equipment and systems in place to undertake your project and carry it out without interfering with your regular business activities. 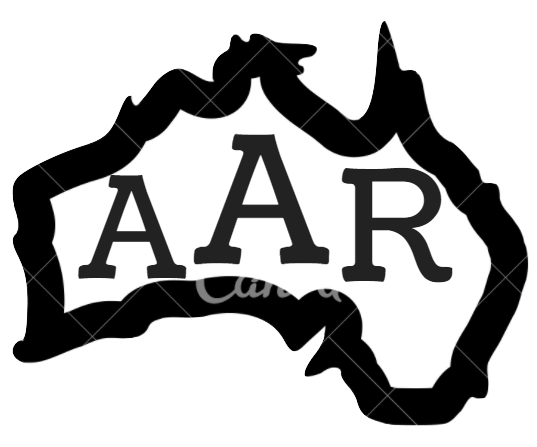 AAR’s number one priority is the complete safety of our clients, staff and the public. 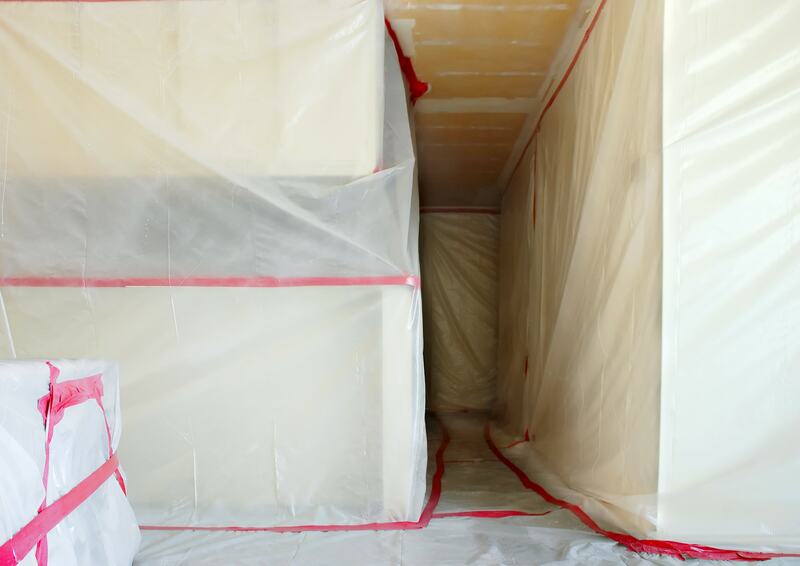 Our team is fully licensed and trained, including yearly refresher courses to ensure safe asbestos removal throughout the process. Our outstanding safety record is maintained by following a Certified OH&S Management System complying to AS/NZ 4801:200 and the policies of the Australian OH&S regulations 2007. We have our own equipment including P.P.E, decontamination units and HEPA vacuums to ensure a safe workplace. 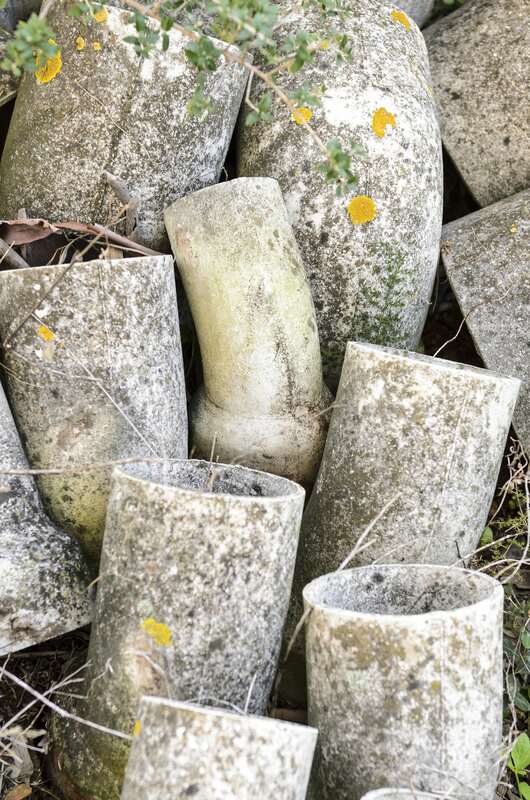 Our vehicles are EPA licensed for transport and disposal of asbestos. 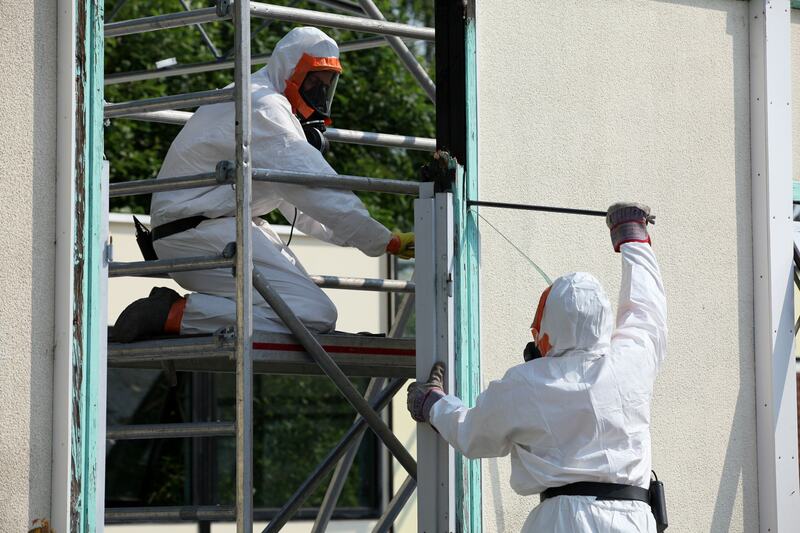 We have full asbestos public liability insurance. We arrange for OH&S hygienists to perform air monitoring and clearance certificates so that the client knows when the project is finished, it is safe to re-enter. Copies of our licenses, training, insurance and certification can be provided on request.